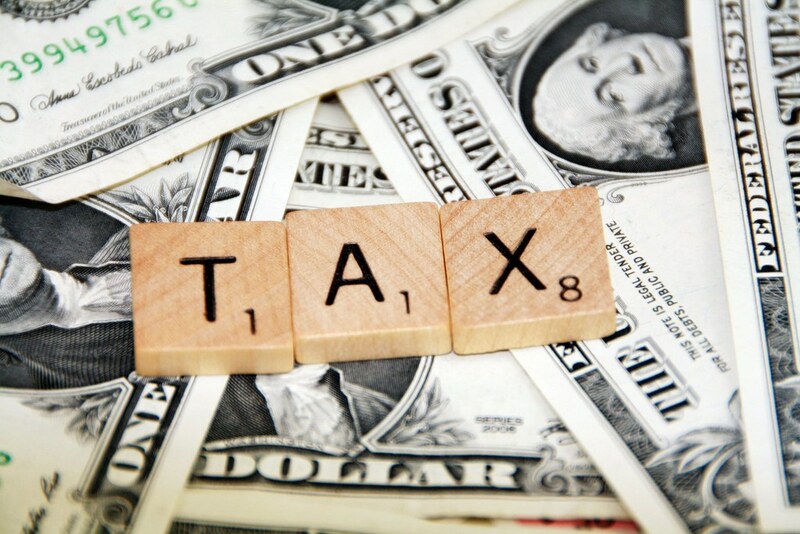 A ‘tax burden’ can be defined as ‘the amount of income, property, or sales tax levied on an individual or business.’ It refers to the amount of tax paid in a specified period in comparison to the total income that is received, and measures the exact portion of the total personal income of residents that are paid toward state and local taxes. Tax burdens vary depending on a number of factors including income level, jurisdiction, and current tax rates- but did you know they can also vary depending on the state in which you live in too? It’s bad news for especially for New Yorkers, living in America’s Big Apple comes at a steep price. It has been ranked the sixth worst state for taxes, and been shown as topping the list of states with the highest tax burden when it comes to local, state and property taxes. This is resulting in money issues where people literally being taxed out of the area where they simply cannot afford to live, and a number of legal issues arising. If you have been affected, contact MCC4Tax who is highly regarded as the best tax lawyer in the state. The high New York tax burden is largely due to income tax in the state. Although it varies by municipality (the suburbs tending to be the most expensive), the average effective income tax rate is almost five percent which is the highest of anywhere else in the whole of the US. The high local property taxes have also been blamed for New York’s tax burden with property taxes being incredibly high. Over thirteen percent of the locals’ total income is spent on taxes, which is a higher rate than any other state. New York has five different tax programs in regards to property in which it uses to reduce costs as well as exemptions- for example some properties including religious organizations and governments are completely exempt from paying property taxes. Others are partially exempt, this includes veterans who qualify for an exemption on part of their homes, and homeowners who are eligible for the School Tax Relief (STAR) program. However, these incentives have been criticized as simply masking the high underlying cost of living. Schools and municipalities have stated that property taxes could be lowered, if state government took over more of the local expenses. There are a number of other taxes in the state that are also much higher than elsewhere in the US. School taxes for example represent around sixty percent of a homeowner’s bill, and if you didn’t already have enough of a reason to quit, it also has the highest cigarette tax in the country. But regardless of the tax burden, there’s no denying that New York is one of the greatest places on Earth to live. Busy and bustling with it’s culture, iconic views and opportunities it’s no wonder that so many of us choose to stay. How do you feel about the New York tax burden? Would it put you off ever moving to The Big Apple? Previous articleFleeing To Canada? This Company Will Help You Pack Your Truck.